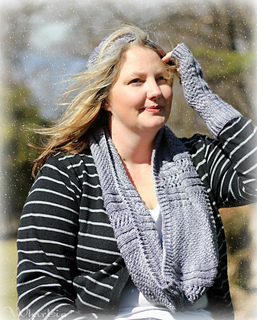 All Whirlsie’s Designs Patterns - Buy 3, Get 1 Free! 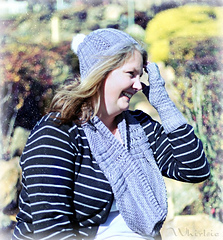 The Raspberry Roses Cowl was designed to coordinate with the Raspberry Roses Beanie & Mitts. It uses various stitches to create a fun textured design. Worked in the round from the bottom up, the twisted rib edge adds something extra as does the gorgeous trellis lace. Available in two widths, you can find the right size to work for you. Use #whirlsie on social media to show off your awesome projects!